As a long time “health nut,” author and public speaker, Erin Elizabeth has had a passion for the healing arts for nearly 25 years. Erin began Health Nut News in January 2014 with humble beginnings. She’s honored to have just won the Truth in Journalism Award at the 2017 Doctors who Rock Awards in Orlando alongside some of her heroes, less than four years later. Starting in her teens, Erin worked for a green non-profit during her four years of undergrad, which inspired her to lead a healthier lifestyle, since stress became a factor at an early age. All in the span of a year, when Erin was just turning 21 and in college and work full time, she found her birth mother through a book she’d written about giving her for adoption, found her birth father, also an author, and survived an F4 tornado that took her family’s entire home, pets and neighbors. Erin has spoken to tens of thousands of holistic doctors at lectures since 2015 and has starred in various documentaries along with a show coming out on the Discovery ID channel. She’s been featured in many documentaries from “The Truth About Cancer” to “Fasting” just coming out this week. Erin divides her time between Florida and her birthplace of Chicago with her better half, Dr Mercola. 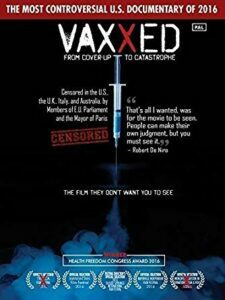 Karen Kain was featured in the famous movie VAXXED, which documents the hazards and dangers of vaccinations. Karen’s daughter died as a result of vaccinations and she will be coming on my show to talk about her experience. 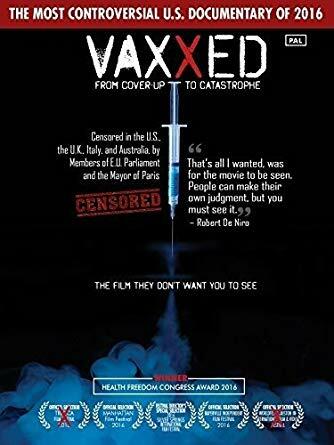 Joining her will be Attorney Bob Snee of Portland, Oregon who represents Karen and her family, and who is very knowledgeable about the health effects of vaccinations. Robert Snee is an attorney and co-chair of the group, Oregonians for Medical Freedom. He is experienced and knowledgeable about vaccine rights, and an accomplished attorney with 30 years of litigation experience focused in areas such as contracts, commercial collections, real estate, commercial leasing, and landlord-tenant.